Finished: Hardened, Tempered and Precision Plunge Ground and Lapped. 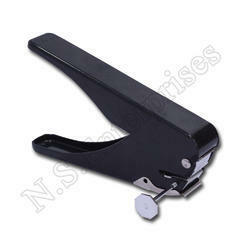 We are offering A111 Slot Punch to our clients. Relying on our expertise in this domain, we are engaged in offering Precision Punches to our respected clients. Our range of Accessories includes neck chains, lapel clips, hand slot punches, A3 carriers and A4 carriers. These accessories are procured from the most trusted vendors of the market and are appreciated for their numerous features. Furthermore, our accessories can be availed by the clients at market leading prices as per their budgetary requirements. 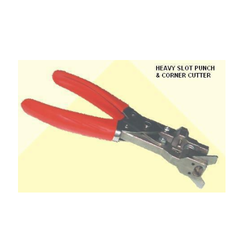 We supports you with high quality Slot Punches for plastic cutting needs. - Slot measures: 1/8" x 5/8"
We are interested in the cooperate orders. Kare corporation supports you with high quality Slot Punches for plastic cutting needs.